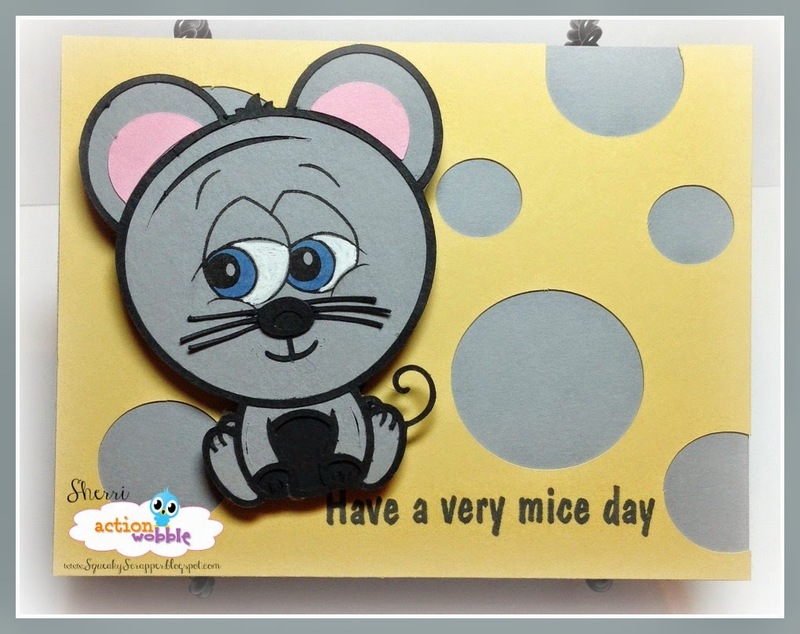 Action Wobbles: Have a Mice Day! 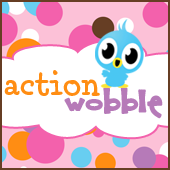 Good morning and welcome to the Action Wobble blog!! 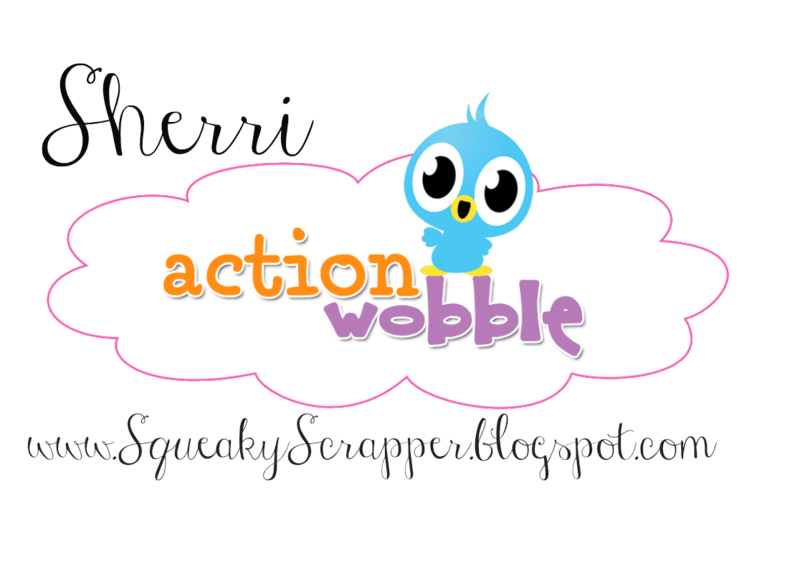 I'm Sherri from The Squeaky Scrapper and I'll be showing off today's Action Wobble project. Today I made a "clean and simple" card for my BFF whose been a little down lately, I think it's sure to bring a smile to her face and hopefully yours too! If you don't have any Action Wobbles of your own you can pick them up at the Royal Castle Shoppe and you won't be disappointed - they give life to all your projects :) Warning: they are addictive! For more information on this project and others please visit me at The Squeaky Scrapper. If you've used Action Wobbles before we'd love it if you would become a follower of our Action Wobble blog and "Like" us on Facebook so you can share your wobble projects with us. This is jus way too cute!! Adorable, those eyes are perfect!